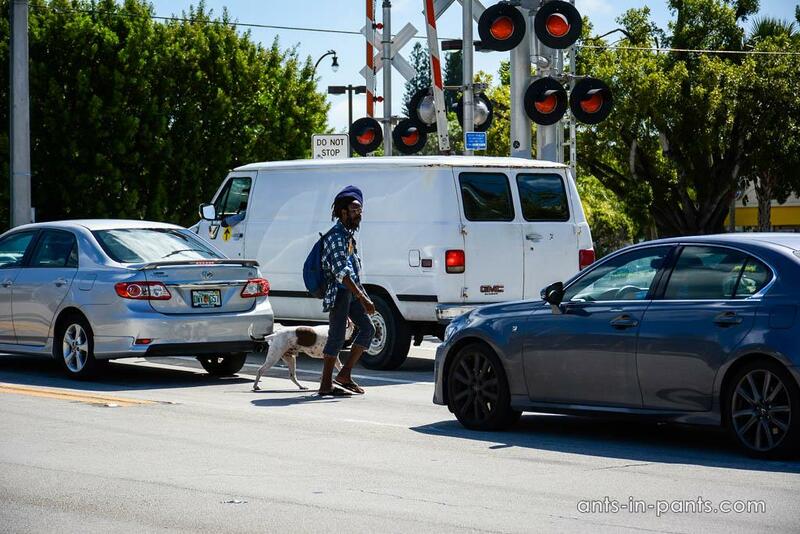 is approachable by the free red Biscayne trolley from Miami downtown. 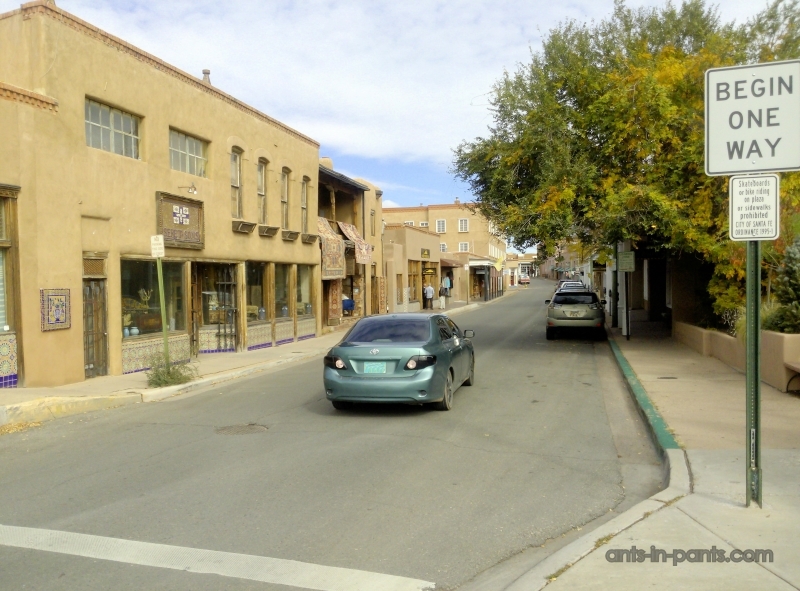 It is a great place to have food, shop for unusual stuff or just watch people’s houses. 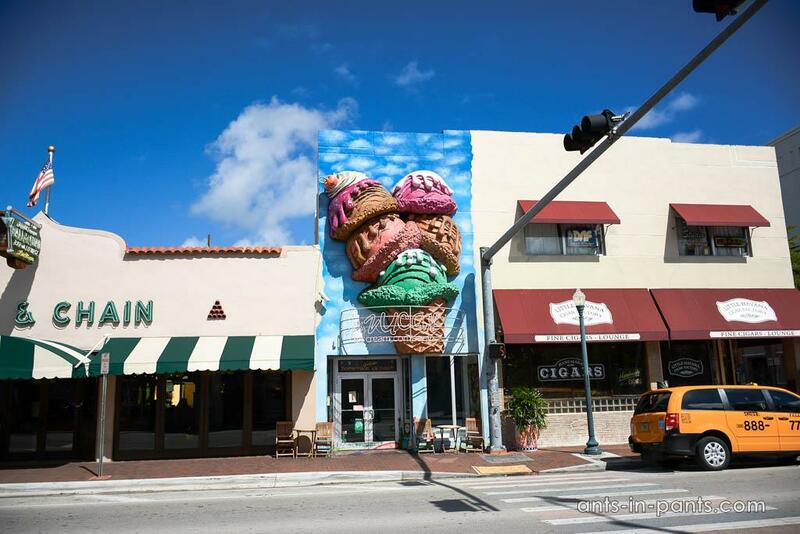 Next to Design District is Wynwood, perhaps, even more unusual than the former one. 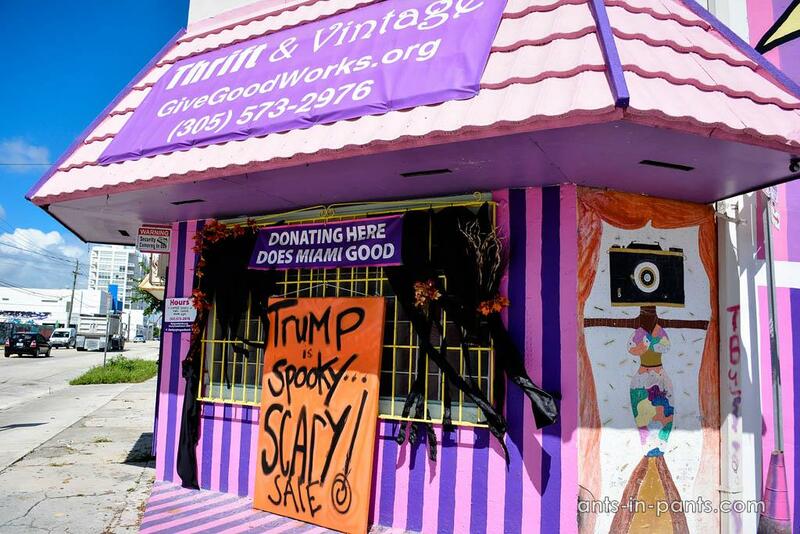 It has a great number of thrifty stores, very creative. 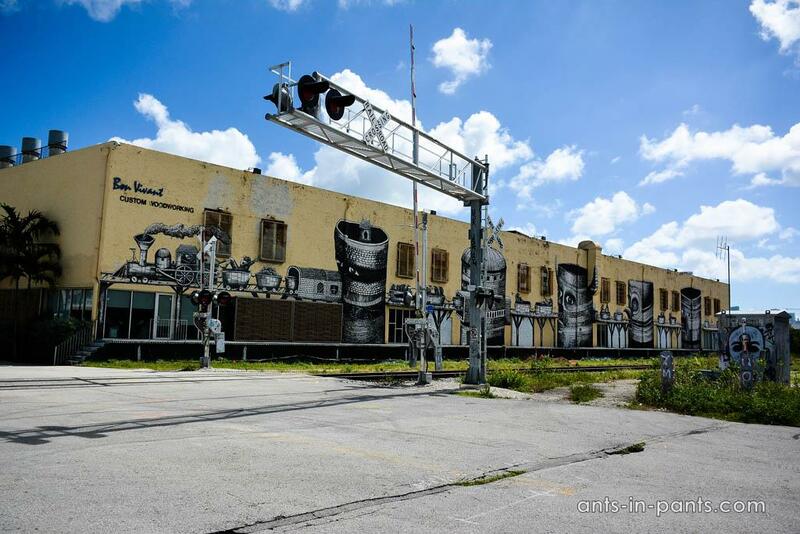 Another important feature of Wynwood is its multiple graffiti. 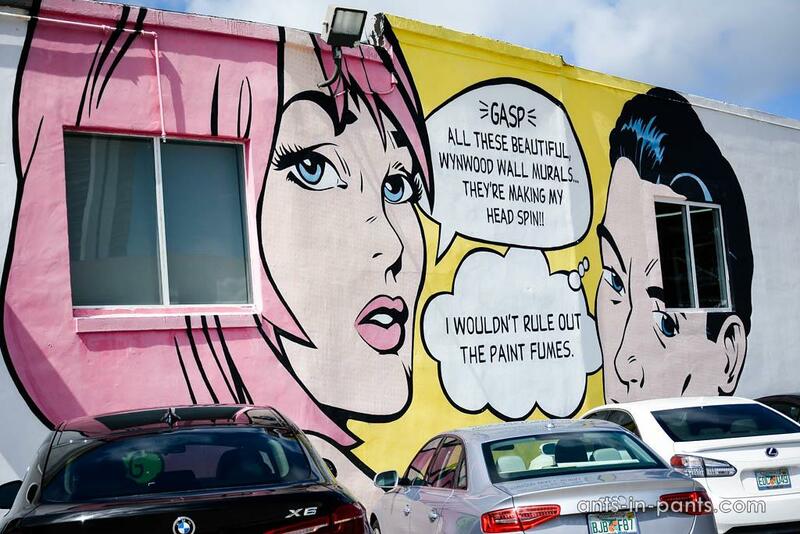 In Wynwood, we came across very a huge shop “Art by God” (60 NE 27th St, Miami, FL 33157). 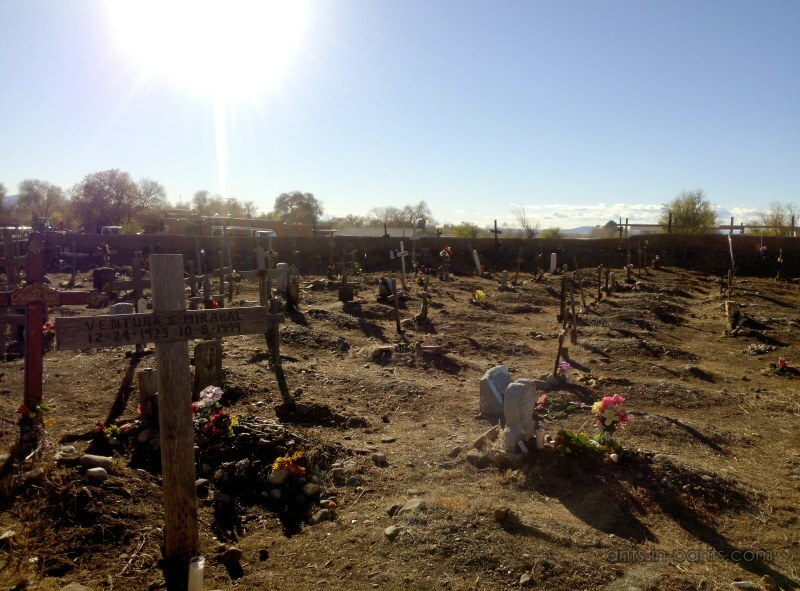 It hosts a huge collection of fossils, minerals, and two floors of taxidermy products – from snake skeletons to an enormous collection of African animals. 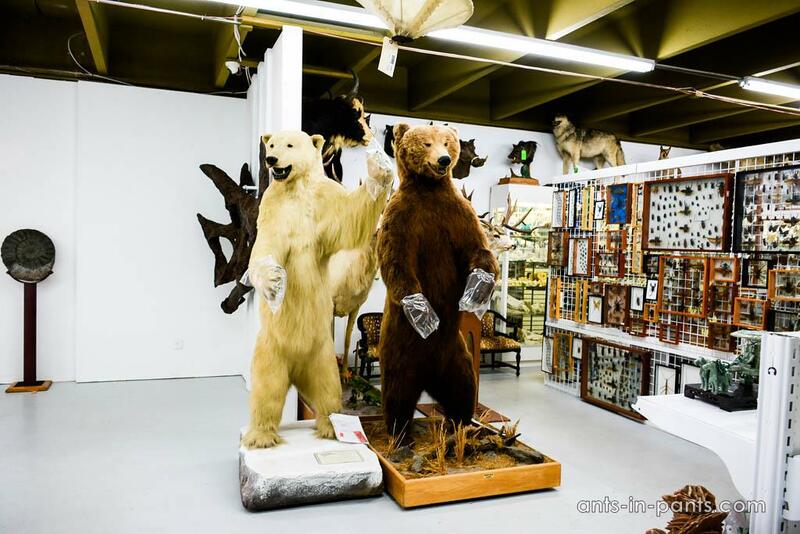 The shop attendant says their main customers are either interior designers or former hunters who are, for instance, too old to travel back for safari in Africa, which is why they want at least a killed animal in their house. 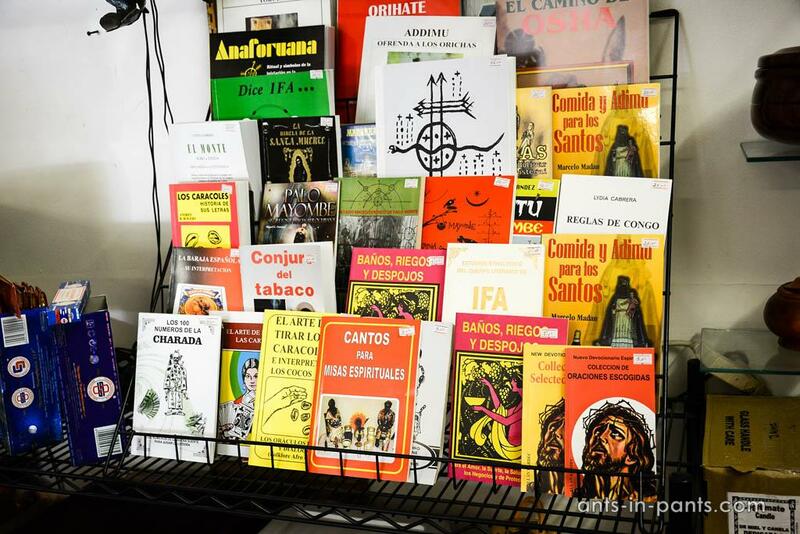 The owner of the shop collects his objects all over the world. A giraffe will cost you about 6000$, a monkey – 1500$. 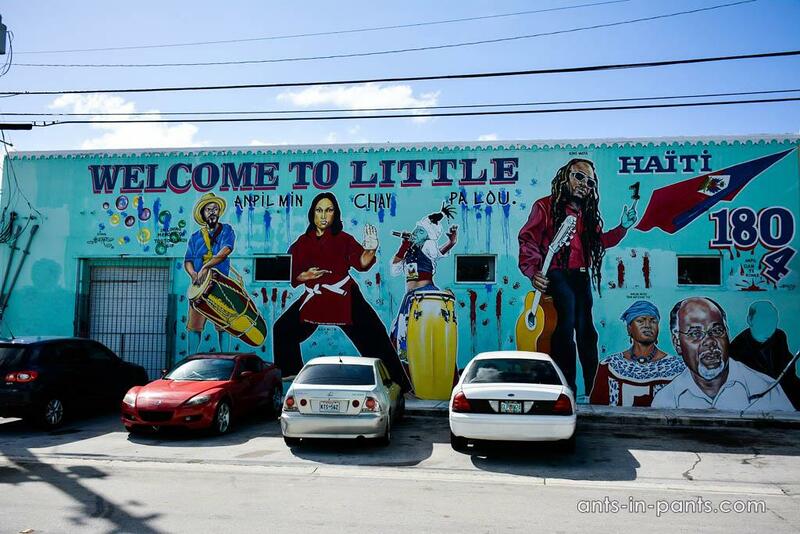 If you walk to the north of Wynwood and Design District, you will reach Little Haiti. Make sure you do not come on Monday, since its culture center and market are closed then. 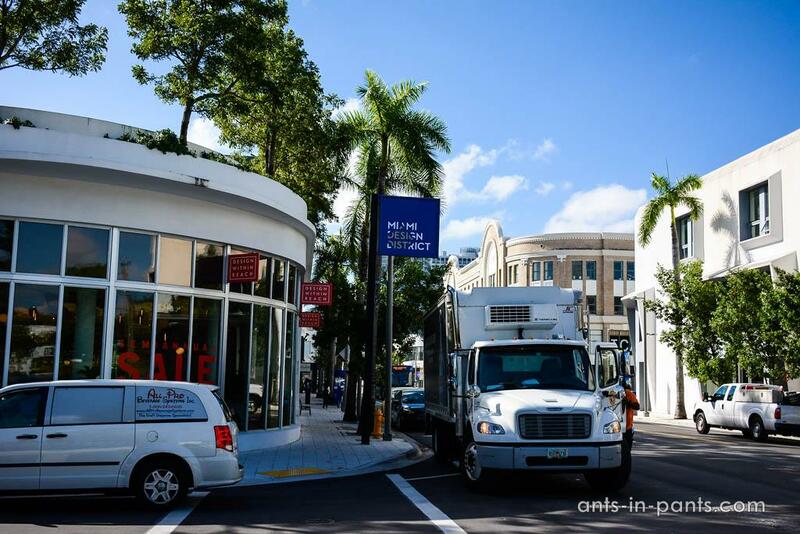 Stroll along the 2nd Avenue from 54th to 62nd Streets to see most of Little Haiti. 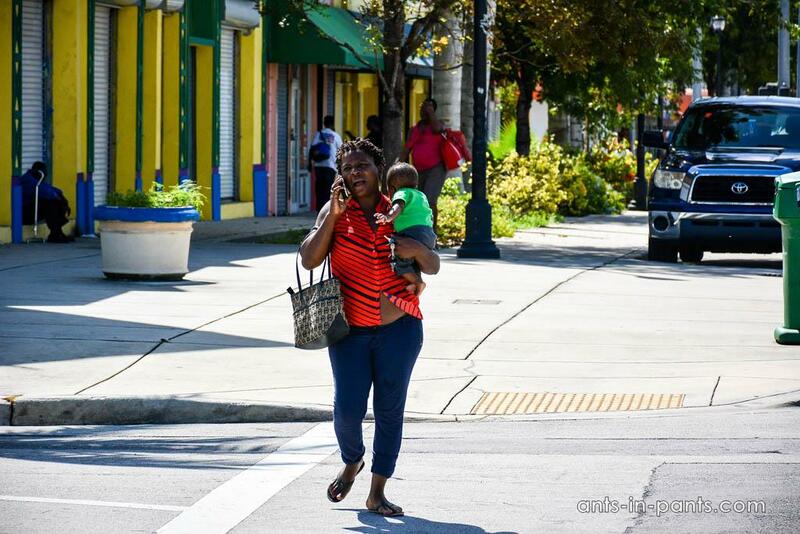 Little Haiti is very authentic: few people speak English and there are a lot of places to eat Haitian food. 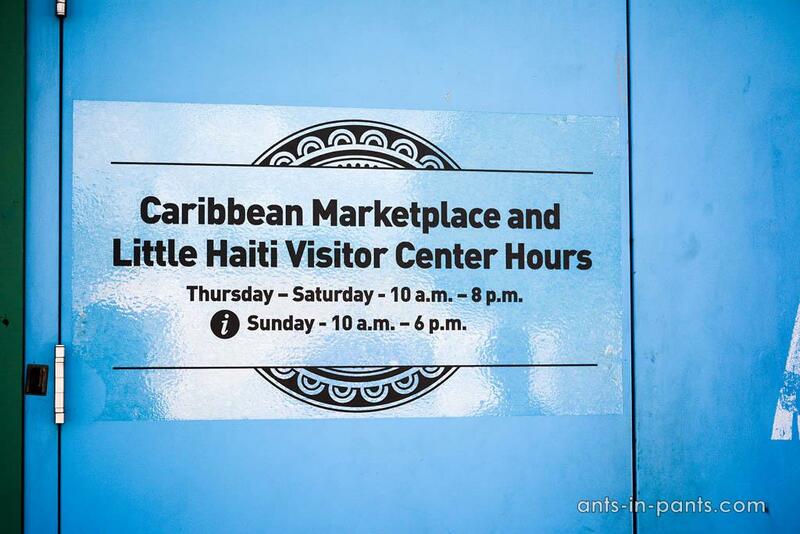 There is a sort of smaller market consisting of several shops with various Haitian goods. 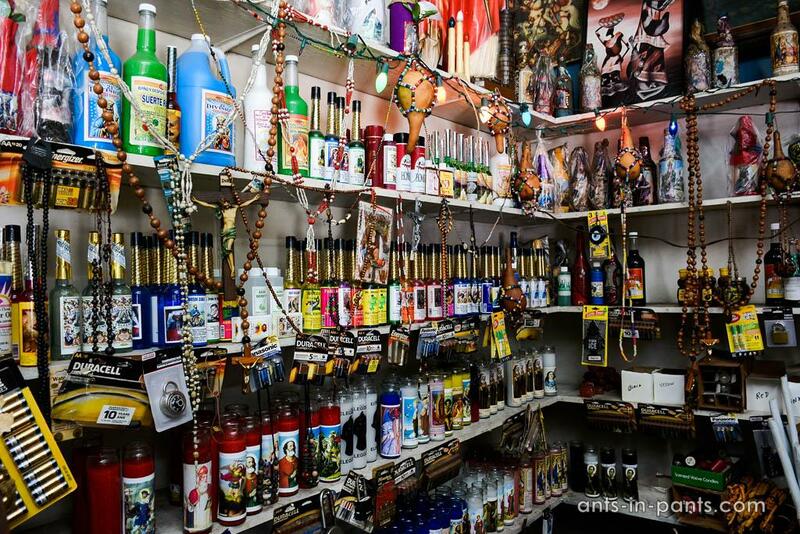 Make sure you visit one of the multiple Botanica shops (also available in Little Havana) full of the stuff for religious rituals – from Virgin Mary figures to voodoo dolls. 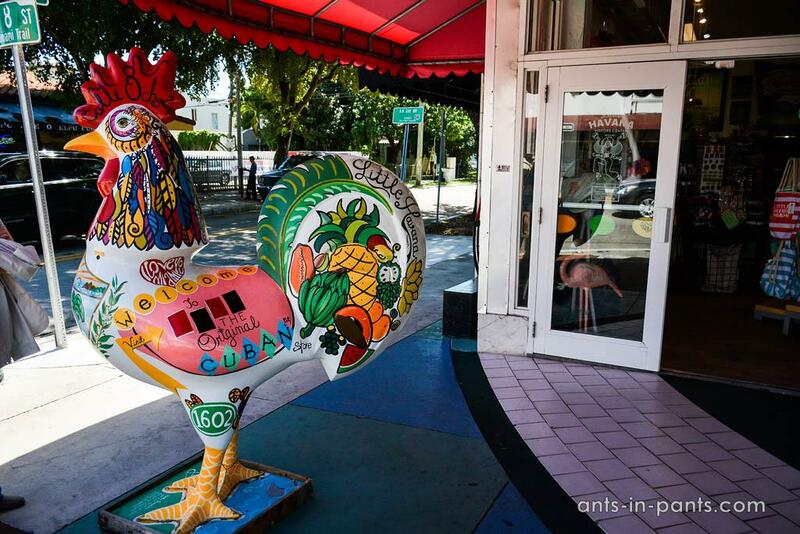 To get to Little Havana, take the turquoise Little Havana free trolley from Brickell. 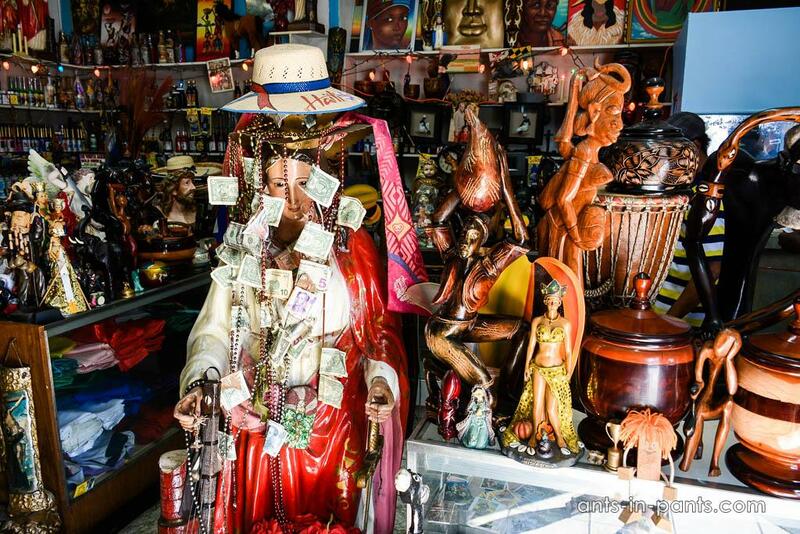 Little Havana is much more touristic than Little Haiti, the waiters in the restaurants do not really care about multiple tourists, since they will never come back. The same is true about multiple souvenir shops with magnets and cigars. 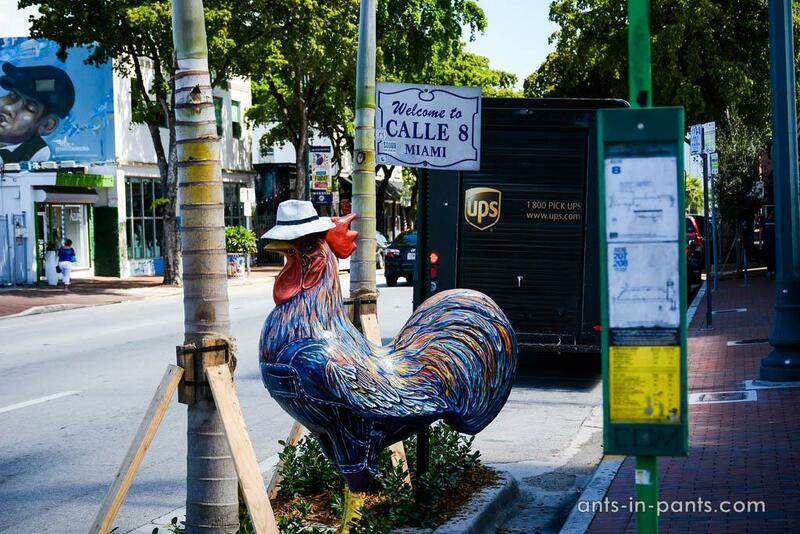 To see most of Little Havana stroll along the 8th Street from 5th to 22nd Avenue. 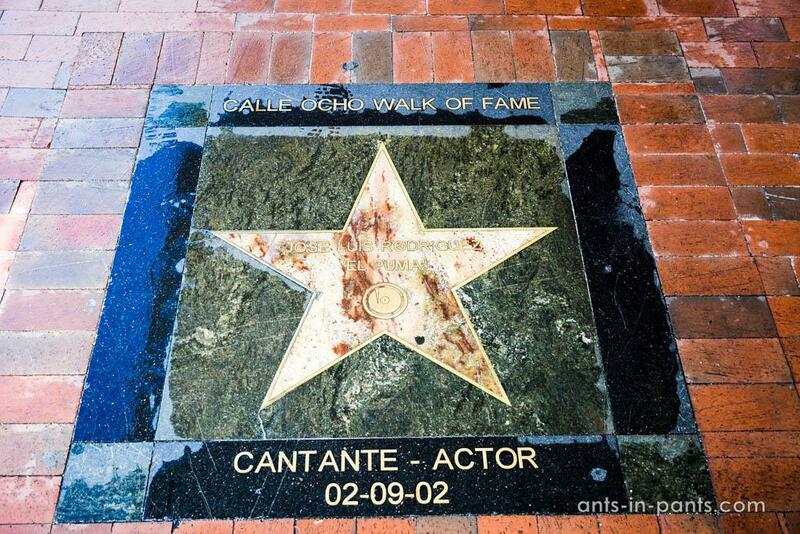 Calle 8 (8th Street) also features a walk of fame. 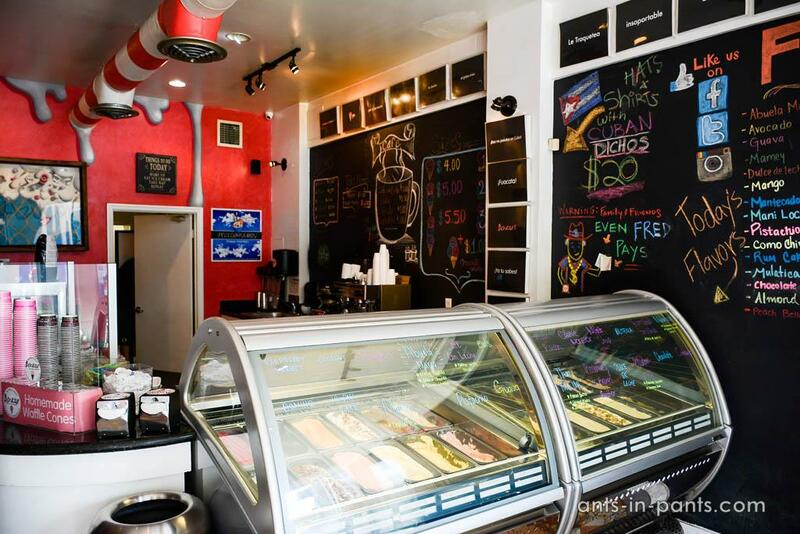 Something we would definitely recommend is Azucar gelateria, offering excellent ice-creams. Abuela Maria ice-cream was really good. Miami was chosen by several generations of Cuban migrants for its climate, very similar to Cuban. 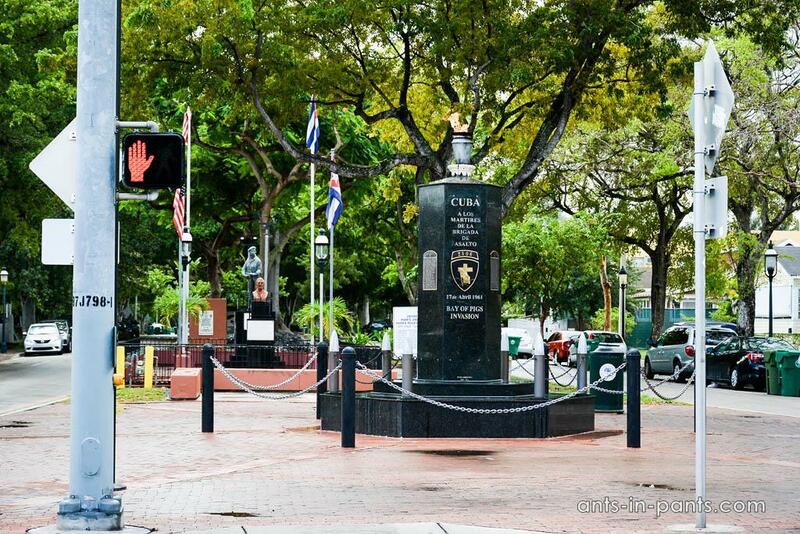 Soon, Americans started to move away from Little Havana district populated by Cubans more and more. A joke circulating at this time was “When the last American moves out of Miami, he should make sure he takes away American flag”. You will spend a very compressed day, or even two, for these disctricts. 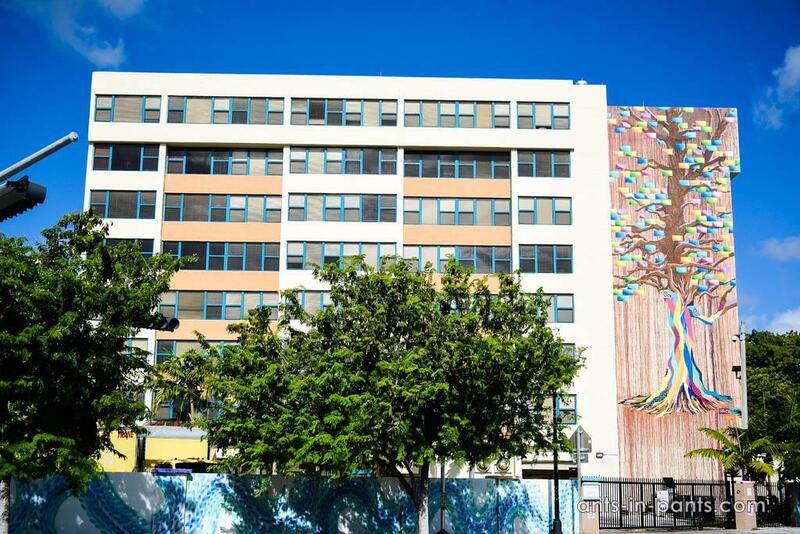 Yet, make sure you save some time for two less visited neighborhoods: Black Historic Overtown and Bahamian and African-American Coconut Grove village.